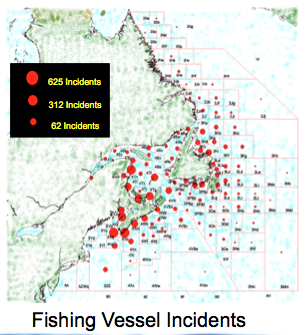 Developing a model to determine the relationship between the frequency, strength and location of extreme weather conditions leading to marine accidents in Atlantic Canada. Where are oil spills most likely to occur? Where do oil spills most likely go? Where are the impacts highest? To achieve this goal, a model has been developed to estimate oil spill risks based on shipping traffic, ship characteristics, grounding risks, and wave and currents modelling in Halifax Harbour. The vulnerability of shorelines in this area has been estimated using a PGV (Partial Global Vulnerability) index to determine the high-value zones (this phase of the project is reported in the annual report of project 1.2) and a web-based portal has been developed to visualize these results. Input to this project is provided by other MEOPAR projects (Haibo Niu (1.16) and Jinyu Sheng (1.2), and Casey Hiliard (MEOPAR/exactEarth partnership)). Feedback from main stakeholders (Canadian Coast Guard and East Coast Response Corporation) showed that their priorities are using modelling approaches that are replicable in other areas and easy to understand. Currently the team is working to extend this model to other areas in Eastern Canada and establish a framework to estimate shipping-based oil spill risks to Canadian shorelines. Using visualizations, which is the complementary objective of this projects, serves a major role in communicating key findings to the research community and other stakeholders. 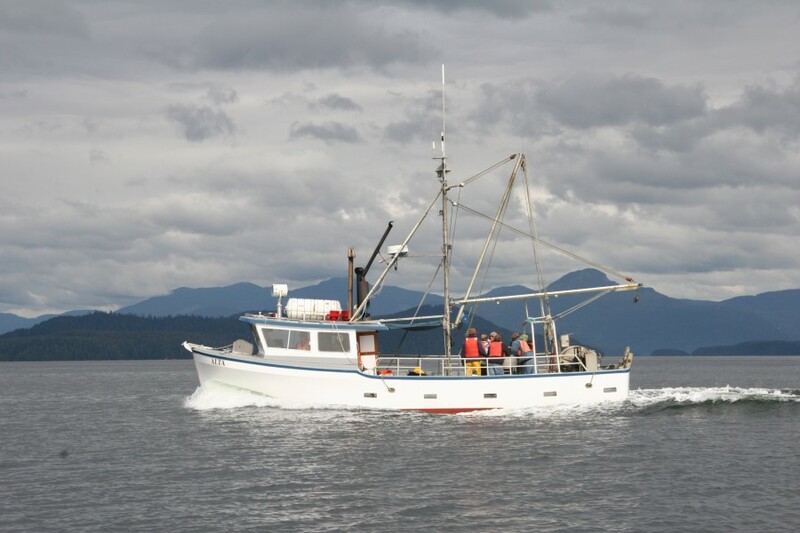 The analysis of weather risks to fishing fleets can help Canadian Coast Guard and fishermen’s associations to improve on safety at sea through better prediction, preparation and response. Strategic oil spill response resource allocation depends on prediction of likelihoods, potential consequences, vulnerable areas and receptor sensitivity to best develop contingency plans. Our models will help inform such policies. View a PPT about Ron Pelot's research.